A Zumba class you don’t want to miss! 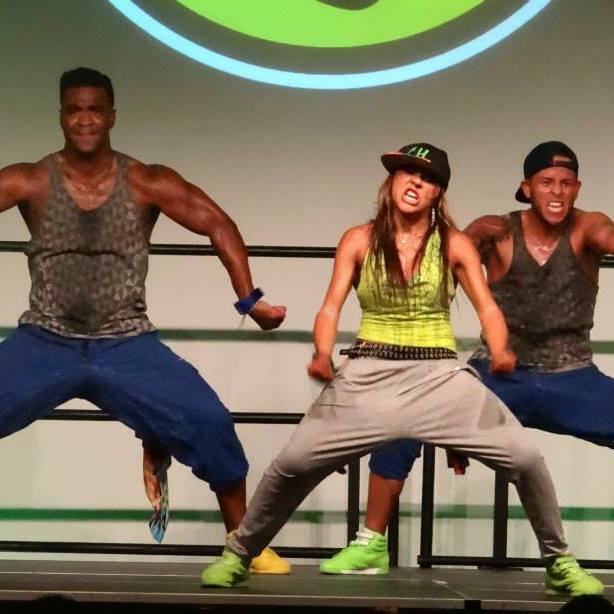 A 1 hour high energy master class with Zumba Jammer Alexsa Sissom. Held at the PACC in Tonawanda. Tickets are $10 advance/$12 at door. International Dancer with over 20 years experience dancing.My resume includes dance performances with Beto Perez at Zumba® Fitness Concert in the Zumba® Convention 2012 in Orlando, Zumba® Conference in LA 2013 and Zumba® Conference in Lille France in 2013; Dance performances with Caribbean Heat Session for the Zumba® Convention and Zumba® Conferences since 2010 in Orlando, London, LA and Lille, France. And just recently was a presenter for the Carribbean Heat session in Orlando this past August. Featured in a Zumba video with Don Omar and in the Zin 42 and 48 DVD.